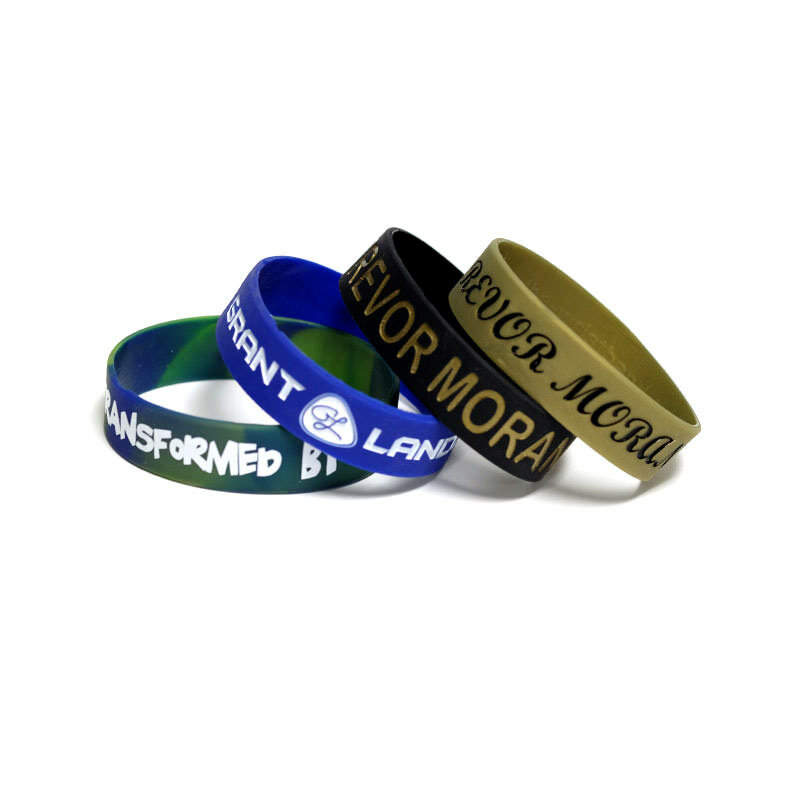 3/4 Inch Wristbands | TJM Promos, Inc. 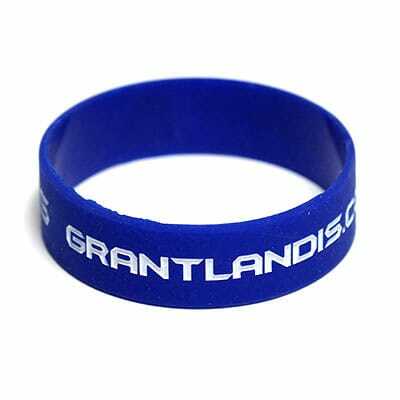 Bigger than standard sizes, but still not as big as one-inch wristbands. Single, swirled, and segmented colors available. 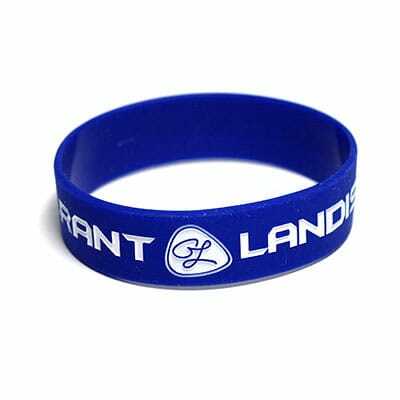 When standard wristband sizes are too small and one-inch wristbands are too big, ¾ inch wristbands are just right! 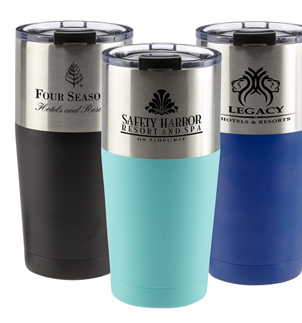 Made from the same high-quality silicone material as our other wristbands, ¾ inch wristbands offer more room for your custom design. 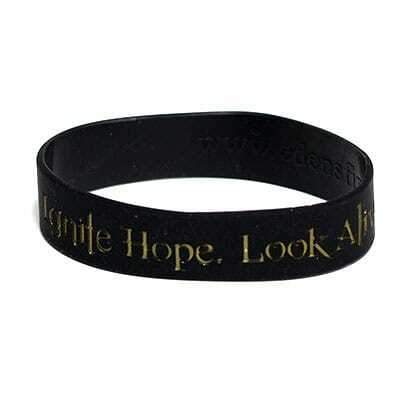 Include a larger design that might not fit on smaller wristbands, and make your design stand out in a crowd. 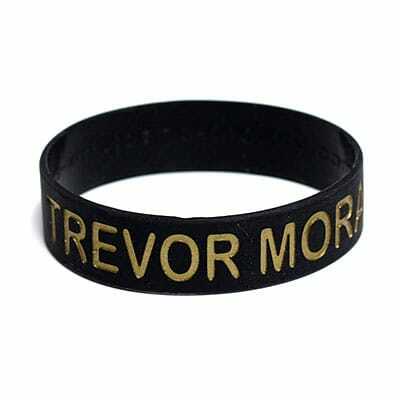 TJM Promos is your number one location for wristbands in all sizes and colors. 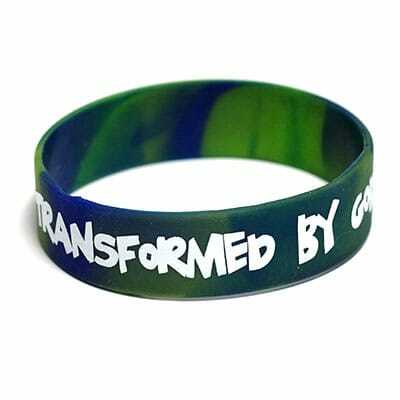 Our digital artists will help you design wristbands that look great at an affordable price. We offer free artwork, unlimited revisions, and free shipping to anywhere in the continental U.S. Why go anywhere else? 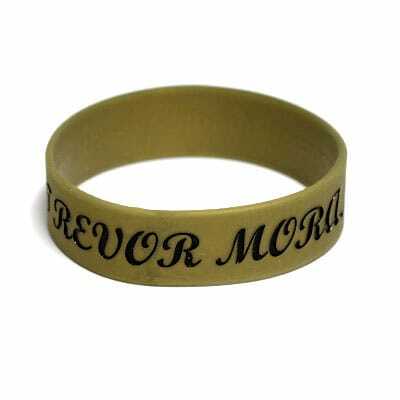 Get your ¾ inch wristbands from TJM Promos today!